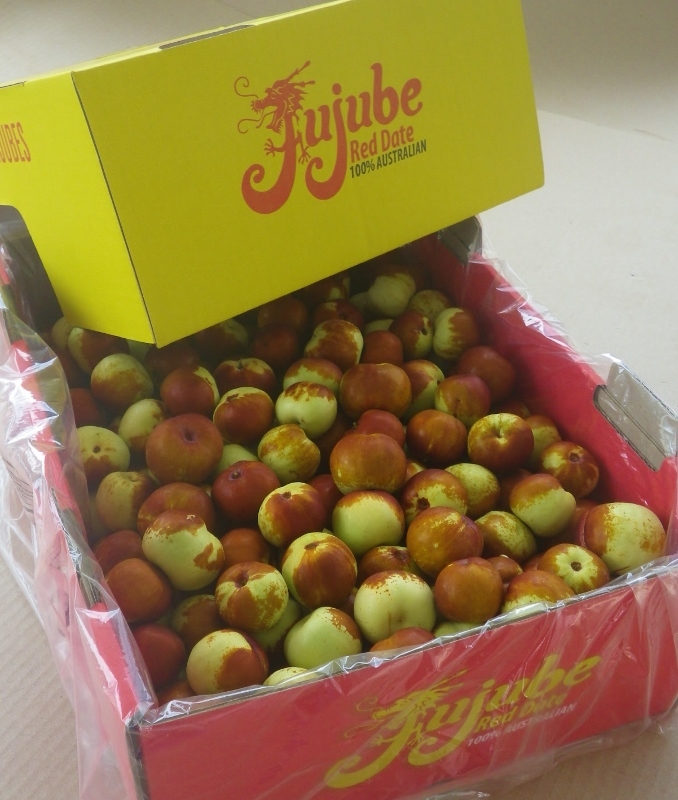 To celebrate the start of both our 2015 jujube harvest and the Chinese New Year we now have fresh jujubes available online! Simply order with PayPal on our website and we will Express Post your freshly-picked, crisp jujubes to your home. Convenient, nutritious and delicious!